I’m seeing this one needing some explanation, and I’m also seeing some goofy people talking nonsense about it so let’s give you a nice, easy place to check on this one without TERFs getting all up and angry about it. The complaints about cis are that it’s a slur, that it’s a made-up word, and that it’s unnecessary. First things first, slur. Cis is not and cannot be a slur. Slurs are words designed to direct structural power against individuals and other people with the same group characteristics. It’s a threat. Non-cis people do not have systemic power, and the closest they can get is being mean. You’re not going to lose a job or be refused housing because you’re cis. You’re not going to have crimes against you ignored because you’re cis – crimes, not ‘people were mean to me’. Cis is not a new word. 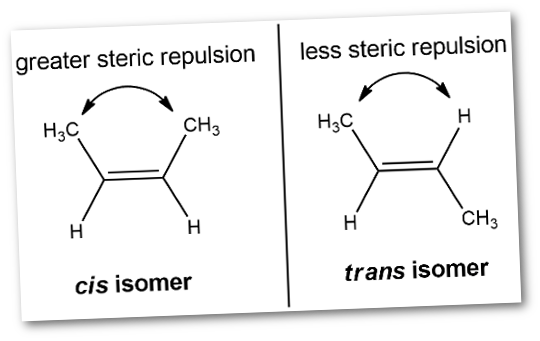 Cis a term from chemistry, where it’s the opposite term to Trans. It’s been used for a century like this, because back in the day, chemists all used Latin terms to refer to technical objects, because that way everyone could use the same language and grammar to talk about them. And since we use the word trans in discussions of gender, cis is a handy opposite. And cis is totally a necessary word. When you’re talking about relationship to gender, transgender or cisgender if you say ‘transgender’ and ‘normal’ then you’re explicitly calling ‘transgender’ ‘not normal.’ Notice the people who are mad about being called ‘cisgender’ are often people who feel like it’s calling them ‘not normal,’ so imagine how it feels to the trans folk being told they’re not normal. Cis is not a hard concept to explain. It’s like on and off. Something is cis or it’s not. Open or not-open. If, at birth, you were assigned a gender, and you decided that gender works for you, you’re cis. If you’re not cis, you’re – linguistically – trans. Now that’s not to say everyone who isn’t cis wants to be called trans. There are plenty of nonbinary or agender people who don’t call themselves trans, and in that case, saying THE TECHNICAL MEANING IS- isn’t helpful. Inexplicably, a number of people search my blog for this advice, so hey. Here! I hope this is useful!